Flat Top & Glass Ranges - Is Canning ok? - Canning Homemade! Home » »Unlabelled » Flat Top & Glass Ranges - Is Canning ok? 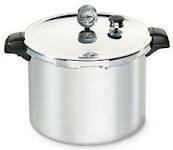 I promised that I would put together some facts about the debate of whether canning, either pressure canning or water bath, was a problem on a flat or glass top range. I learned a few things that I want to pass along, as well as, a few testimonials of people who have been doing canning on these types of ranges/stoves for some time. One thing to remember is that every stove may be a little different in that what you buy now you can research much more easily than the older stove models. Because of the need for canning in recent years most manufacturers are building in options for larger burners to accomodate canners. But for those that have this dilemma there are ways to do canning safely. Cooktop Size vs Canner Size: Most of the damage to your cooktop will come from the amount of heat that is reflected back down on the top of the stove if you do not adhere to the diameter of the burner. 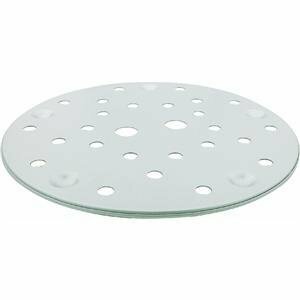 As many of you have seen just by using it for regular cooking it can be as simple as a discoloration of the glass or top of the burner, to the extreme of cracking of the glass tops. Scratching: Note from National Center for Home Preserving - Even if a manufacturer says a burner/cooktop can be used for canning you should be aware that scratching can occur if the aluminum canner is slid or pulled across the cooktop. This often happens with large, heavy filled canners, so people need to be careful. Controlling heat: (Specifically important in pressure canning) If your cooktop has an automatic "cut-off" on the burner when the heat gets too excessive your canner may cool too much and drop the pressure in the canner causing the product to be under processed and ruined. Your processing and pressure must be continuous or you will have to start over which will then compromise the quality of the end product. Note: If you have a "severe" drop in pressure from lack of heat under the pot it will create the perfect enviroment inside the canner for siphoning. Siphoning will occur as spill over from the area of higher pressure inside the jar to the lower pressure now in the canner around the jar, basically the reason you will have loss of liquid. Remedy: Consult your manual if it does have an automatic "cut-off" and then it may be a big issue for canning. Water Bath Canning - Pot type: If a water bath canner is approved by your manual it may be better to use one of your own flat bottomed stock pots with a bottom rack added inside. Measure the "inside" diameter of the pot and you can check online for a "presto canning rack" and purchase one that will fit. Some of the "canner" makers do not have bottoms that are flat enough to maximize the heat on a glass or smooth top range. Your pot used as a canner must also be big enough for water to boiling around the jars and at least 1 inch over the top of the tallest jars. 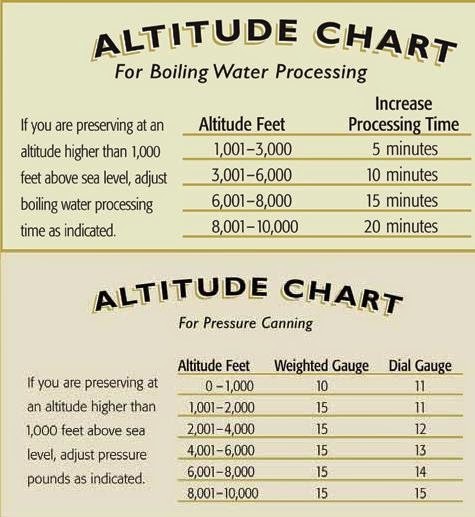 Pressure Canner Pot diameters: For a better list of the pressure canners dimensions you can check out the "Pressure Canners - Just the Facts!" post to see the diameters. The reason I think so many people are using the 16 qt. Presto is that it is truly a flat bottom canner. 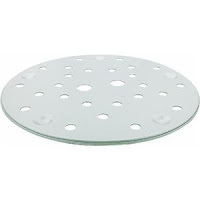 The diameter is 14.8x14.8 which means the flattest portion is the same as the outside edge versus the All American of the same approximately quart size is 16x15. This means that the outside edge is 16" and the inner ring which is the flat portion is 15" that will sit on the stove. This difference in dimension relates to the "warning" that you get from the reflective property from the description above regarding the cause of discoloration and cracking.